Water is the most precious element that we all are gifted by Mother Nature. It is the universal need and also the source of minerals that we need in our body. The concentration of minerals in water may vary from place to place. 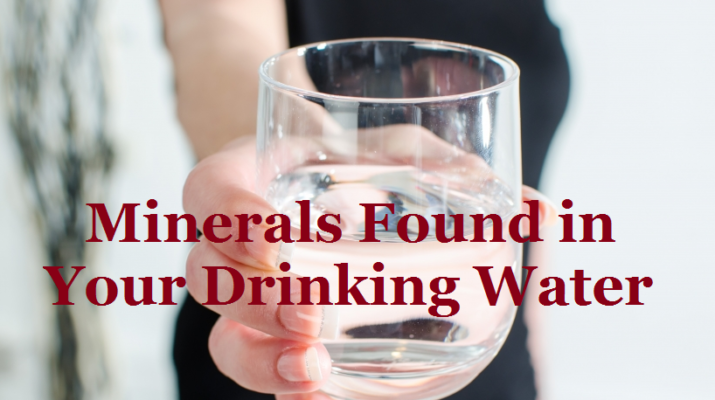 Not all minerals found in drinking water are good for our health, for example, Lead and arsenic found in the drinking water are not good for your health. 3 Does reverse osmosis remove minerals? The concern of minerals in drinking water is very complex. The minerals concentration completely depends on where the water lands on the earth. Calcium, magnesium, and sodium are mostly found in tap water. Depending on location, potassium, silica, and selenium may also found in some water supply. Calcium, potassium, selenium, and magnesium are required for good health. 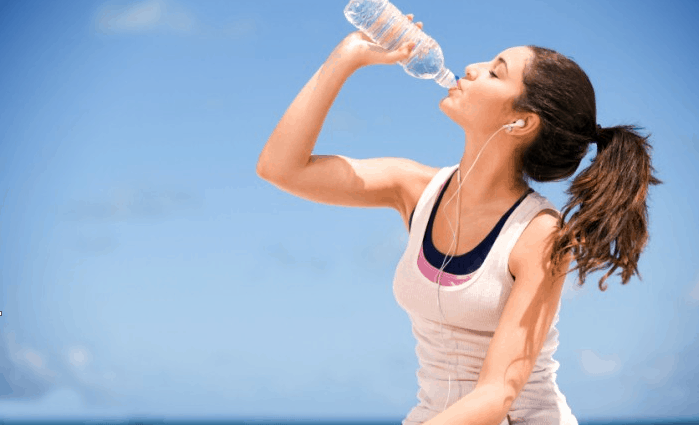 According to BIS (Bureau of Indian Standards), the maximum acceptable mineral content in drinking water is, Calcium 75mg/l, Potassium31.1 mg/l, Magnesium 30mg/l. Calcium is the most common mineral found in drinking water. This mineral is very beneficial for our bones and teeth formation, for blood coagulation and proper functioning of nervous system. Drinking calcium poor water can increase the risk of coronary diseases. However, the excess amount of calcium in water can cause scaling problem in pipes and home appliances. Recent studies also say that drinking water containing low calcium content can also put children at higher risk of fracture, sudden death in infants, and disorder related to pregnancy. 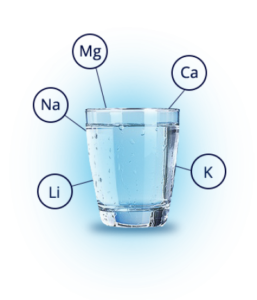 Cations of magnesium with sodium and calcium are commonly found in drinking water. Magnesium supports the immune system and blood cell turnover. It is very important for many metabolic functions, muscular activity, and nervous activity. Magnesium is responsible for relaxation of muscles and for contraction calcium is responsible. For our proper daily movement contraction and relaxation of muscle is very important. It is the most important mineral for balancing the electrolyte and water in the body. Our nervous system and cardiac system require sodium to function properly. Because our diet is rich in sodium it is advised to drink water that contains sodium content less than 20mg/l. However, the excess amount of sodium can be harmful to health and can lead to hypertension. Mostly the water we drink comes from the ground water below the soil. Water comes to earth in the form of rain, snow, ice and it can run off of mountains and hills through streams and rivers. When the rain and snow fall it is in its pure form that does not contain any mineral, the passage of water through soil is ideal for mineralization of water. Because we contaminate the soil with waste and garbage in the form of toxic waste dumps many impurities enter the drinking water when it comes in contact with the soil along with the minerals. Therefore purification of water is required to remove the impurities in drinking water. Since the minerals are essential for human body but in the excess amount, it can also be harmful. 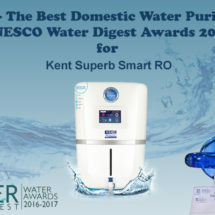 RO purification is considered to be the best water purification process to deliver pure water. But every technology has its own advantages and disadvantages. 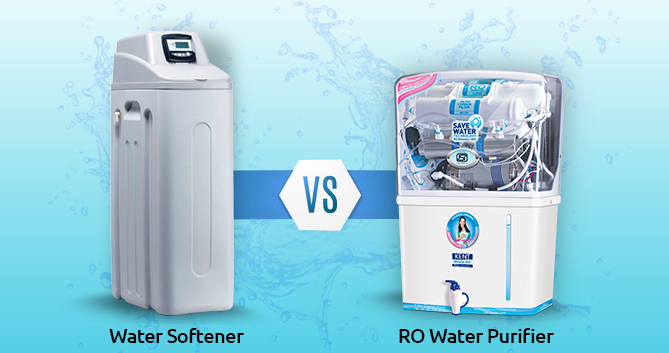 The only issue with RO water purifier is, it removes the natural essential minerals present in the drinking water. Because the pore size of the RO membrane is so small that only a pure water molecule can pass through it. Because the size of the minerals are slightly bigger than water they did not pass through the RO membrane. To maintain the required mineral content in the drinking water, TDS controller is used. 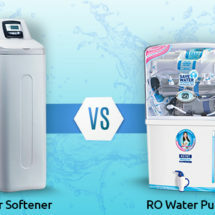 If you are looking for a good RO water purifier always look for TDS controller. 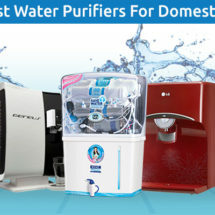 There are also some good water purifiers that offer TDS controller. 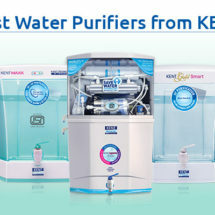 Kent RO water purifier comes with inbuilt TDS controller that maintains the essential minerals in the water. 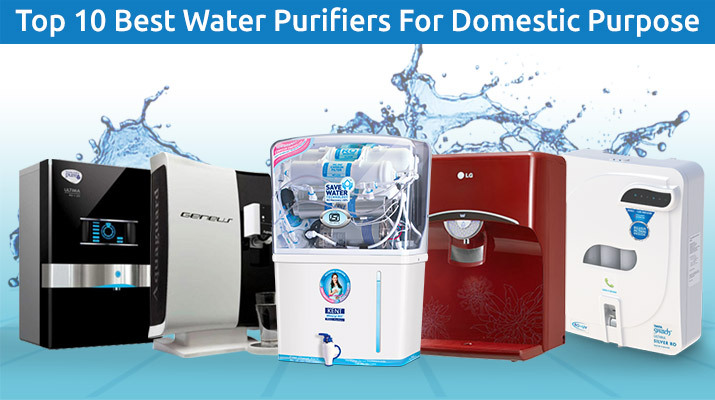 It also allows you to adjust the mineral content in drinking water as per your requirement. 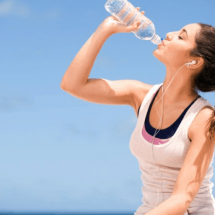 Water is a universal need for everyone, and to maintain it a healthy body it is very important to drink pure water with all its essential minerals. 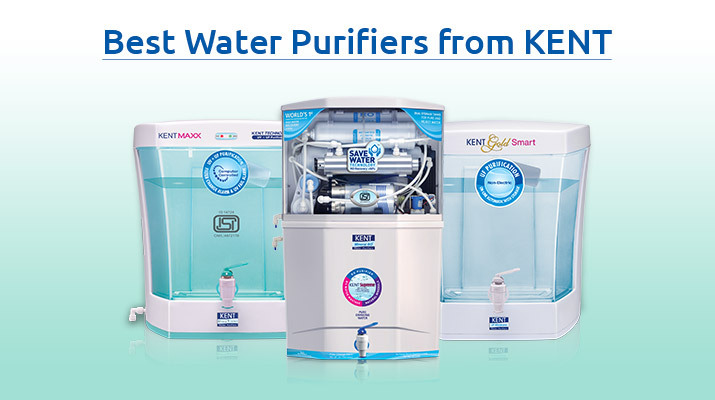 So if you are looking for a water purifier you must get your water tested and know about the impurities in your drinking water and choose the water purifier accordingly. Minerals are essential for our body but the excess amount of minerals in drinking water can be detrimental to your health. 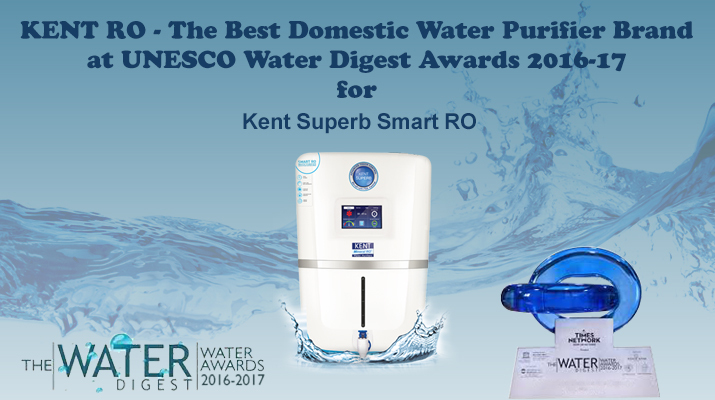 Be wise when looking for an RO water purifier and stay protected.